Trevor Matthews of Midland DJs is our featured Wedding DJ this week. As the name suggests Trevor comes from and is based in the heart of Ireland in Co Longford but he travels nationwide. Trevor has been entertaining guests for the last 17 years and has been a full time Wedding DJ for the past 7 years. 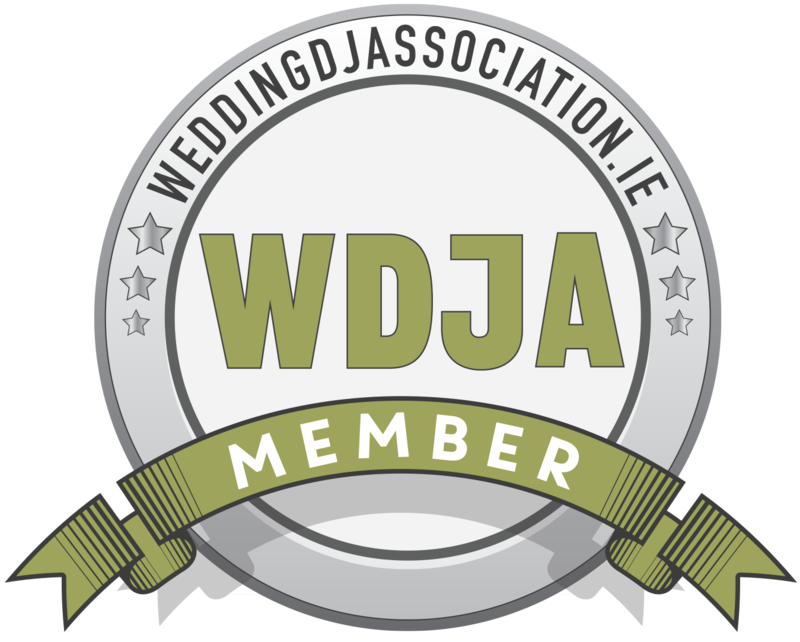 He is one of only a few full time Wedding DJs in Ireland. Trevor specialises in weddings only. Trevor is known for his fun & friendly approach and his ability to read the crowd and pick the right music at the right time. Trevor is famed for his ability to get your guests moving and dancing the whole night long. Trevor from Midland DJs is a multi award winning Wedding DJ. Below is just a short list of some of his awards & nominations he has received to date and he continues to be nominated for the biggest wedding awards in the industry. Trevor from Midland DJs offers a range of packages from his Full Day DJ package to his After band DJ package. One of his most popular package is his Full Day DJ package. 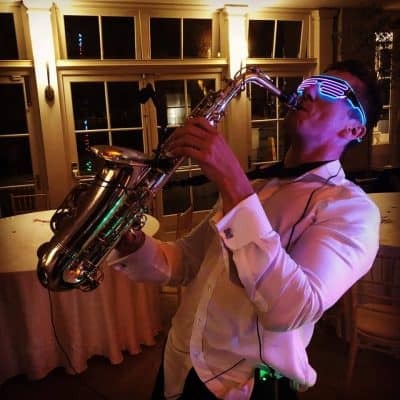 Trevor will take care of everything on the day from the drinks reception music to the background music during the meal including fun introductions for your entire bridal party to the Full Night DJ after the meal playing music into the wee hours of the night. Midland DJs also offer a number of unique add-ons with one of his most popular add-ons is his unique Wedding DJ & Sax package. This brings a whole new energy to the room and is a fantastic way to finish off your big wedding day. To find out more about Longford Wedding DJ Trevor Matthews of Midland DJs see below a list of direct links to the Midland DJs website as well as his social media & Youtube Channel.